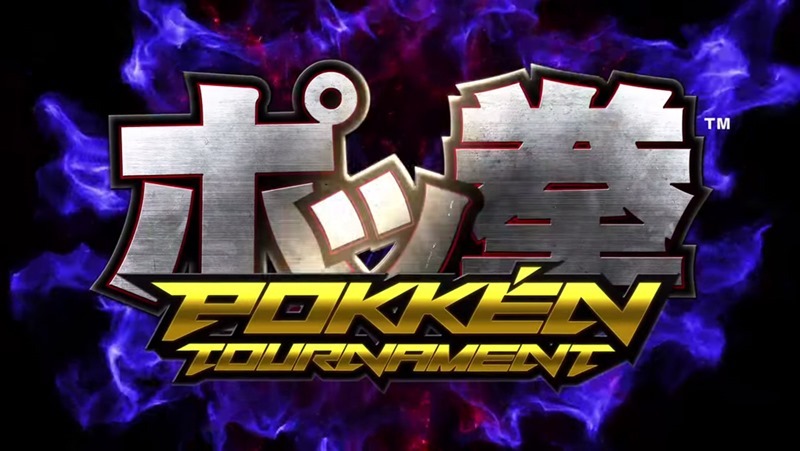 Pokkén Tournament is not exactly the game that I was expecting to be announced last week. Sure, it’s Pokémon meets Tekken, but at the same time, it’s Pokémon meets Tekken. That was a surprising move to say the least. And even the people behind the game were surprised. Speaking to Weekly Famitsu, Tekken series lead Katsuhiro Harada explained that Pokémon Company head Tsunekazu Ishihara had his mind set on the start for the kind of game that he wanted Pokkén Tournament to be. “At first, I offered a collaboration with a different title, but when my messenger returned [from Pokémon Company], he said ‘Mr. Ishihara wants to collaborate with Tekken.’ Not only that, but [Mr. Ishihara] had already settled on a title – the entire office was dumbfounded,” Harada explained. There are a lot of different types of Pokémon. For example, not that this means it’s going to be in the game, but if a Pokémon like Magikarp showed up, the player would wonder, ‘what kind attacks does it have?’ As long as we’re going to make this game, I wanted it to have that sort of surprise and expectations for the player. Pokémon have a lot of unique attacks, so I wanted to not be bound by the idea of range and have the gameplay be enjoyable at both close quarters and from a distance. And yes, this game will use the new mega evolution gameplay mechanic to give fighters that bit of extra power, Hoshino confirmed. Pokkén Tournament arrives next year in Japanese arcades I’m kind of hoping that it also drops on the Wii U, because this just might be a guilty pleasure game for me.